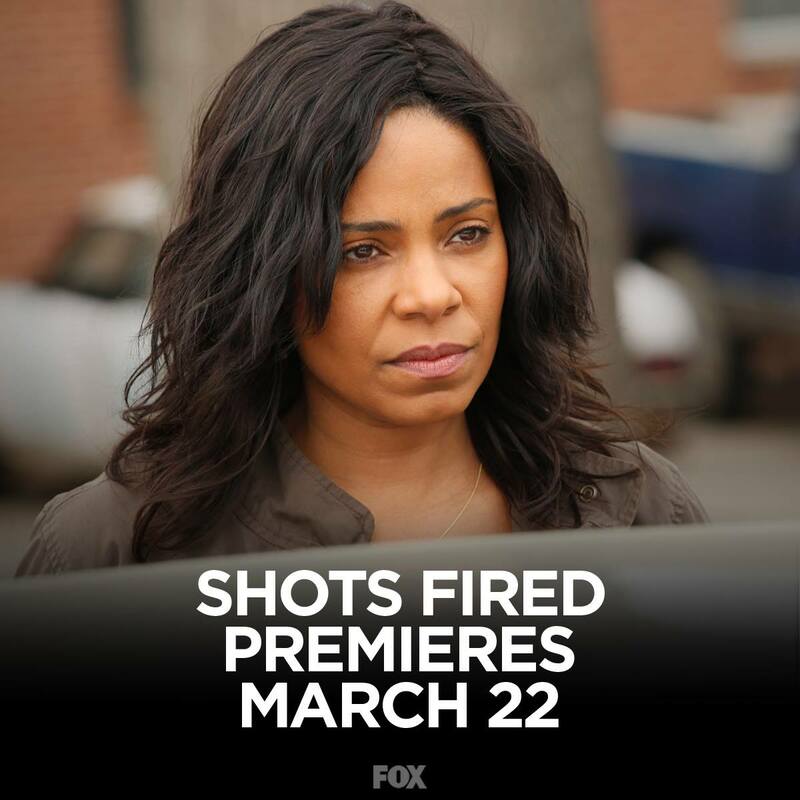 Filmed in Gastonia, North Carolina and the Charlotte region, Fox’s new hot button drama Shots Fired premieres tomorrow (Wednesday, March 22), and we have two new previews to get you ready for the action. Shots Fired airs on Wednesdays at 8pm on Fox. You can watch the latest TV spots and the official trailers below! 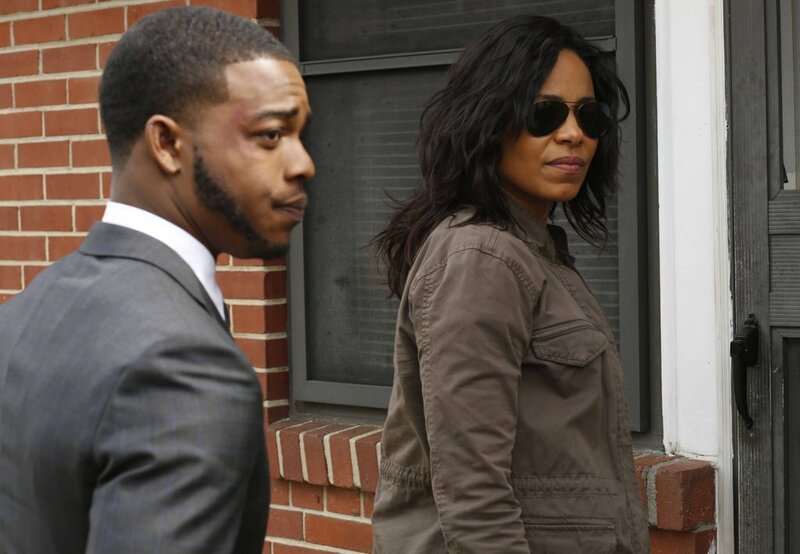 Stephen James and Sanaa Lathan star in ‘Shots Fired’, filmed in North Carolina.